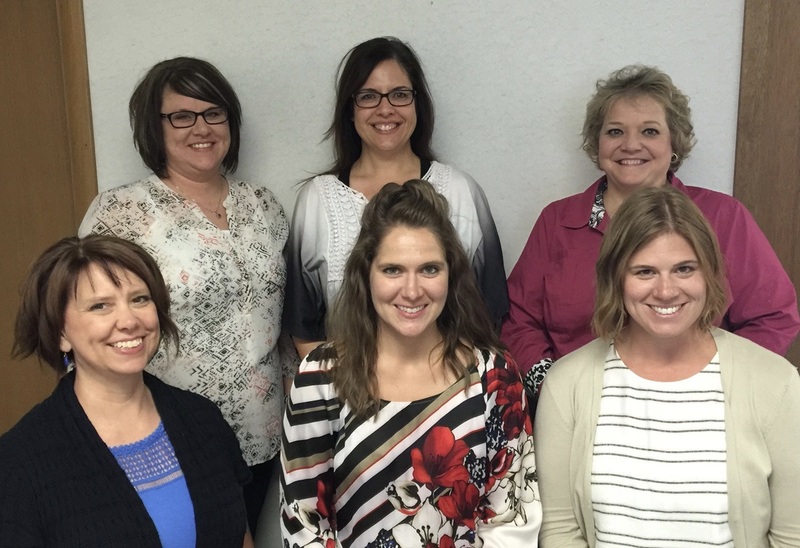 Kansas Catholic Charities Adoption Social Workers (back row, left to right): Amanda Rome, Amy Falcon, Lori Titsworth, (front row left to right): Peggy Crippen, Jessica Palen, and Gwen Hodges. Missing from the picture are: Heather Roberts and Denise Wicker. 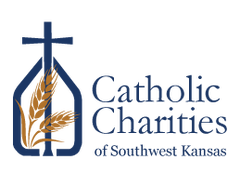 Catholic Charities agencies in Kansas have offered pregnancy support and licensed adoption services throughout the state since 1946. Throughout the years, we have walked with thousands of women as they sought to make the best choices for themselves and their child---through parenting, or by creating an adoption plan. We have matched hundreds of birth parents with adoptive parents, and have placed even more children in safe, loving, and forever homes. These years of experience and training make us especially appreciative of the open-adoption relationship, and the benefits it provides for birthparents, adoptive parents, and the adopted child. 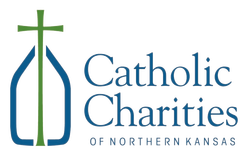 The Catholic Charities Agencies in Kansas have been providing pregnancy support and adoption services since 1946. Our goal is to offer you the best support and guidance. 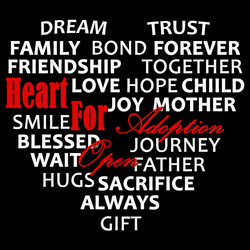 Catholic Charities offers open adoption in which biological and adoptive families develop a relationship and have varying degrees of contact, from sending mail and photos, to face-to-face visits. Throughout the state of Kansas, our caring and professional staff members are committed to providing high quality service and support for birth parents and adoptive families.